Imagine sitting in the forest for hours at a time, watching your favorite primate species, and filling notebooks with your observations. This was the life of Jane Goodall during her years in Gombe, Tanzania, and her findings changed the world. She was a true pioneer in the field of Primatology (technically her degree is in Ethology, or animal behavior), inspiring people around the world to follow in her footsteps. But for many, it is difficult to know where to begin when pursuing this dream. Is Animal Behavior Research for Me? 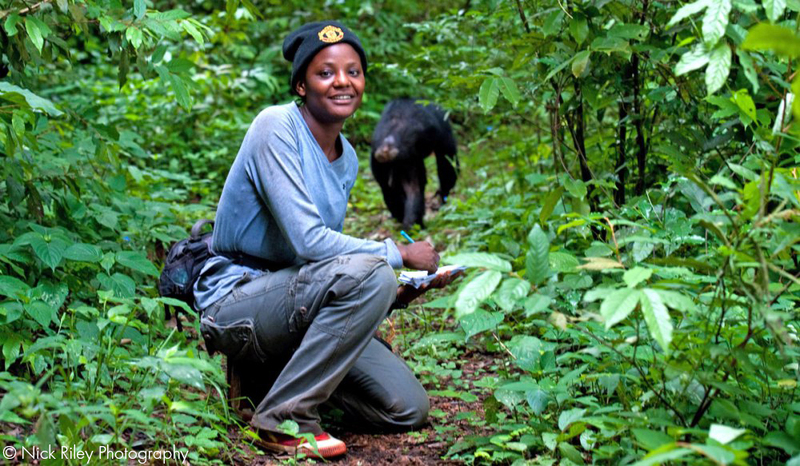 For aspiring primatologists, a graduate degree in biology, anthropology, psychology, or similar major is the typical path. There are always exceptions, so don’t be dissuaded if you have already received a degree in a different field! Although not absolutely necessary, it’s an added bonus to connect with professors who share your interests or have associations with primate related field sites and study abroad programs. 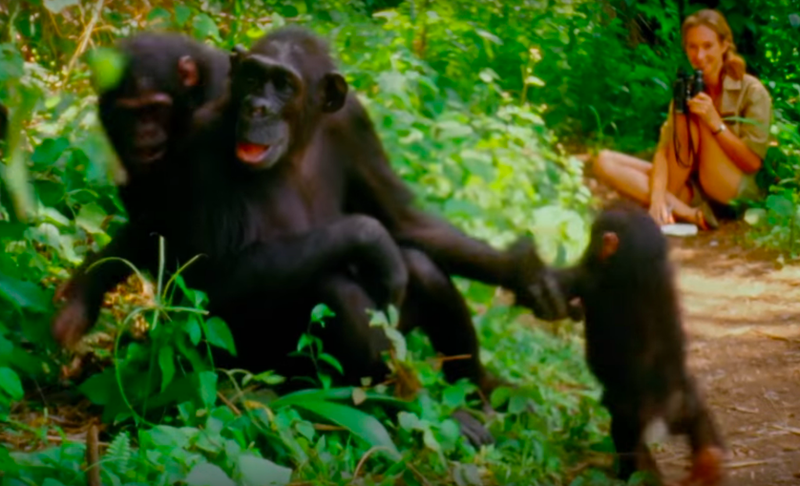 Though it was Dr. Goodall’s interest and self determination to learn more about wildlife that inspired Dr. Leakey to send her to Tanzania to study chimpanzees without any formal training, in most cases today, education is a necessary baseline. Jane was lucky and worked very hard initially, and she eventually went to Cambridge to obtain her PhD under the guidance of Dr. Leakey, knowing it would help legitimize her research, her funding, and her place in the field. Regularly check boards such as Texas A&M and Primate Info Net to find jobs for wild primate/non invasive research, as these positions are temporary and often only posted a month or two in advance. Use your talents to advocate or fundraise for primates and other endangered species. Dr. Goodall realized that research is not the only important piece of work in this field, which led her to travel the world educating others about chimpanzees, other species and conservation. 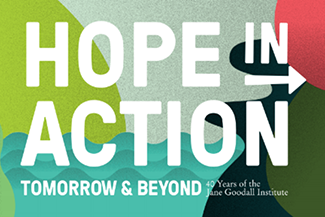 This in turn, led to the creation of the Jane Goodall Institute and JGI’s youth program, Roots & Shoots, which inspires youth to take action. You can start advocating and fundraising right now by joining Team Jane! Read and research topics of interest as much as you can. You never know where it will lead you, what ideas it might spark or how it might influence you. Save money and invest in your future. Your first years as an aspiring primatologist are often an expensive endeavor. Don’t be discouraged if you must take time to work and save money to reach your goals. Dr. Goodall had to do the same, working as a secretary to save money for her first trip to Africa. Celebrate World Chimpanzee Day by learning more and getting involved here. Christopher is currently a community engagement intern at the Jane Goodall Institute. He graduated from Gardner-Webb University in May of 2017 with a double major in Biology and Psychology. Christopher’s ultimate goal is a Ph.D. in Anthropology to further contribute to the research and conservation of endangered primates and canines. Jane Goodall is one of Christopher’s heroes, inspiring him to study black and white ruffed lemurs in Madagascar, train and care for wolves and foxes at Wolf Park, and research ring tailed lemurs at the Duke Lemur Center.